Mr. Antonio Argibay, AIA, LEED AP is an Architecture Expert for Integral Board Group, LLC and the Founder and Principal of Meridian Design Associates, P.C., a general practice architectural firm with over three decades of experience in programmatically rich, highly branded projects. These projects are in many building types including office buildings, production centers, cultural centers and residential developments. The firm takes on challenging issues , such as corporate change management, difficult building law and site conditions, and technologically complex building types. Meridian has offices in New York City and Miami and an associated office in Geneva, Switzerland. Mr. Argibay is Meridian’s Managing Principal, leading his company’s efforts to explore the humanization of the workplace. His diverse experience includes design and construction administration on a broad spectrum of projects including creative economy workplaces, network operation centers, old and new media, as well as commercial interiors and residential spaces. 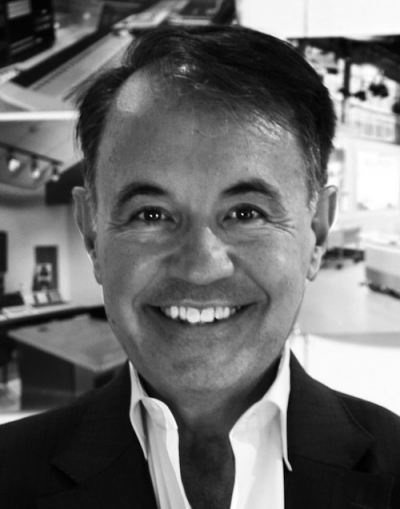 His primary focus has been as a leader for the design of media and entertainment facilities and infrastructure, and he works with clients such as Time Warner, CNN, Telemundo, Lifetime, HBO, ABC, NBC, Univision, WWE, ESPN and CBS. His work has been featured in Broadcast Engineering, The New York Times, The New York Post, The New York Daily News, EFE News and other leading national and international trade and consumer publications. He has presented multiple papers for the National Association of Broadcasters on the trends and technical issues faced by the media industry. He received his Bachelor’s and Master’s degrees from Pratt Institute.